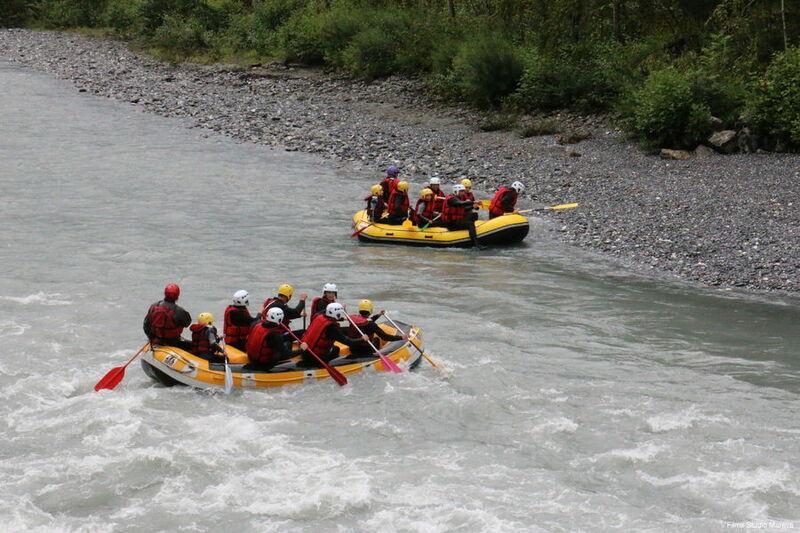 Rafting is suitable for all swimmers of all ages in search of a really cool adrenalin rush. New this year mini raft : inflatable boat to a person (children from 10 years). 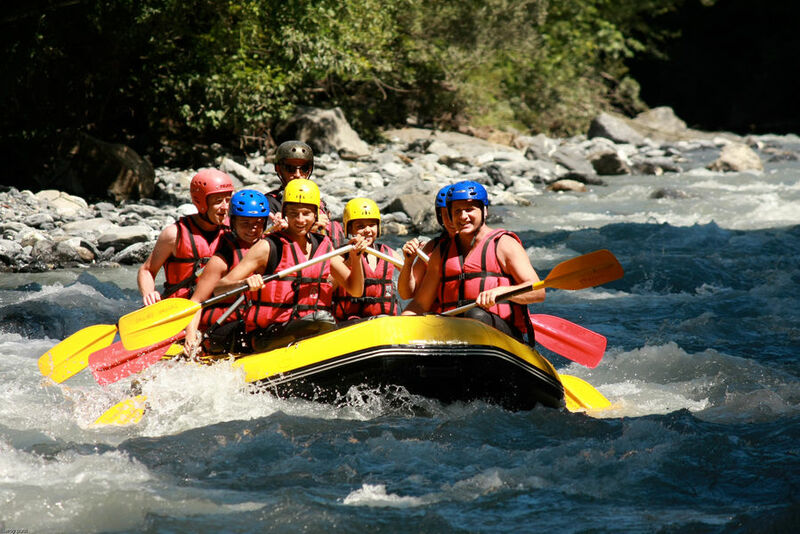 Fun and convivial, discover the river "le giffre" with family or friends, on a raft or canoe kayak. All accompanied by a certified river guide. Rafting is suitable for all swimmers of all ages in search of a really cool adrenalin rush.